EA Leisure is a Caravan and Motorhome servicing business. We also carry out repairs and campervan fitting to customers specifications. See Facebook page. A unit on an Industrial Estate in Bedlington. We are next door to a Motor Mechanic and MOT repair shop which is great as customers can get their vehicles MOT after we have done the service. We both worked as employees for Caravan repair companies and have been friends from school. We decided to work for ourselves as and be more very creative. To secure and fit out our business unit, plus to purchase equipment. Receiving 5 star reviews and excellent feedback on our Facebook page from customers. Our work to date has all been customer recommendation. We want to buy Panelled Vans to convert and sell ourselves. 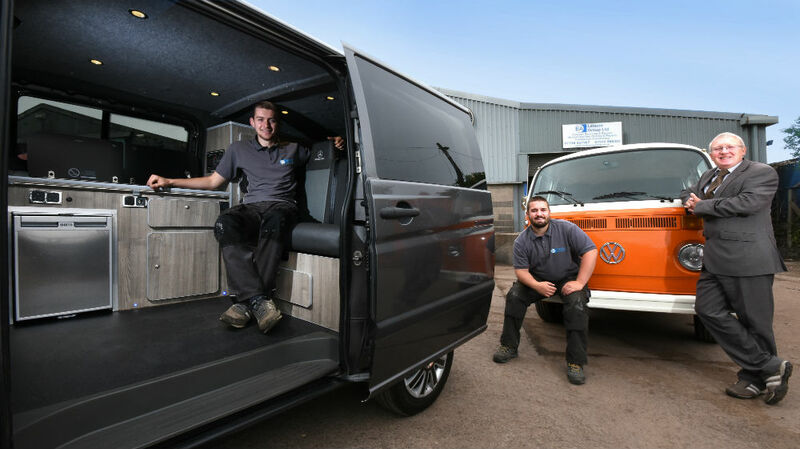 Once we have purchased our first van and converted and sold it, we will then be able to finance the next van and it will be an ongoing process.